This was so fun! I can't wait for the next event like this! Cross country was fun and I think that everyone was happy with the number the position they came out and also it was awesome!!! 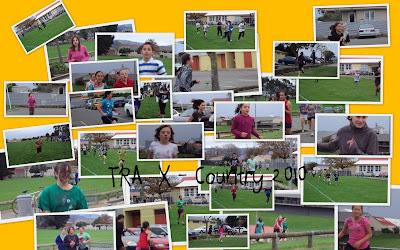 It was great to hear that all of you guys participated in the cross country and I heard you class came second. Well done room 22, I heard you's come 2nd in the team challenge. You should be very proud of your selves, especially having to run in the extreme weather conditions that you did, it was pretty wintery. Wow sounded like fun wish i was there to see!!! Look's like fun wish i could of been there because i love running. Go room 22, great effort! 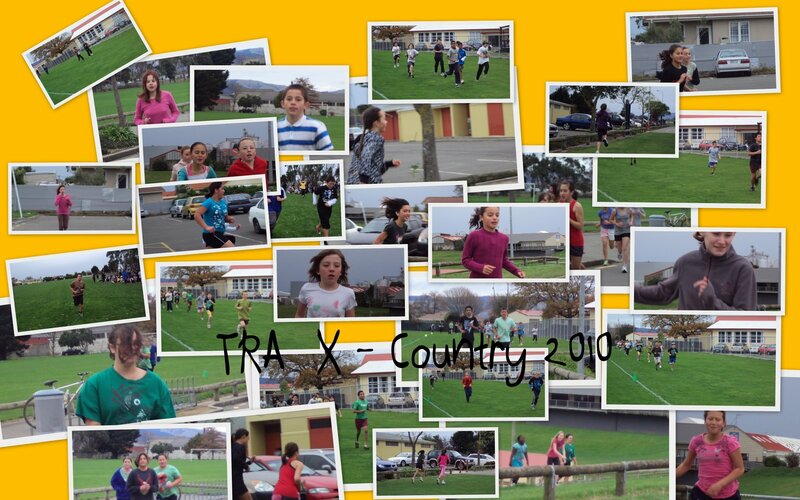 It looks like you all had a lot of fun at Cross Country. Only a few years until we can join in too! well it looks like you all had fun i wish i was still at roslyn it would of been fun to do cross country. gett thee hang of it! But the cold hard truth is that your customers don't care about your business. with bloggers whose backlinks can mean a lot to sites of all proportions. Hi, this weekend is pleasant in support of me, for the reason that this moment i am reading this fantastic informative paragraph here at my residence.